Marijuana aka Cannabis is a plant that has been around for more than six thousand years, and it is here to stay. It is also the most commonly used an illegal drug in the world. 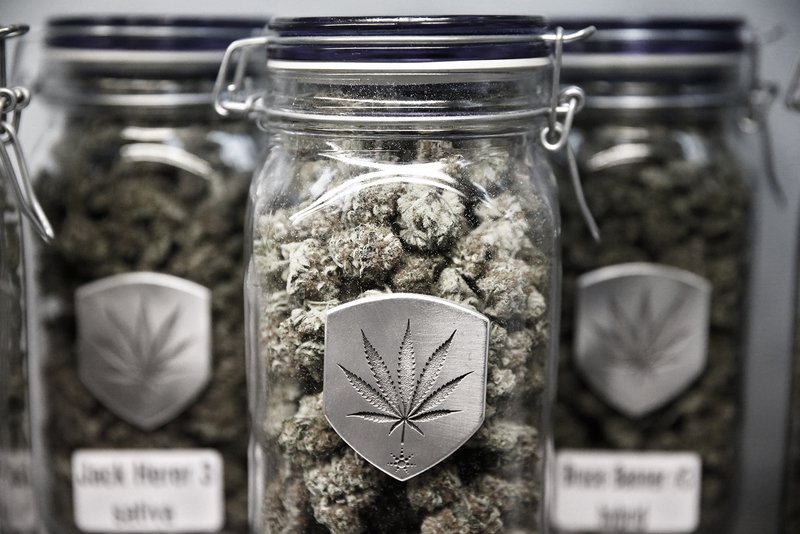 Whether you like it or not, it also has some positive health benefits and many organizations around the world are fighting for its legalization. Some countries, like Netherlands, already legalized it, and some states in the USA did that as well. 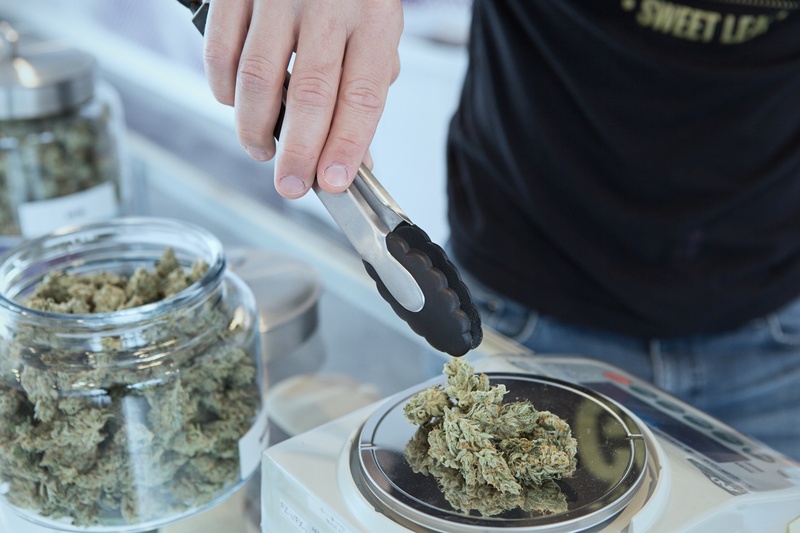 Many users are now able to purchase marijuana at a rec store in those states where it it legal. 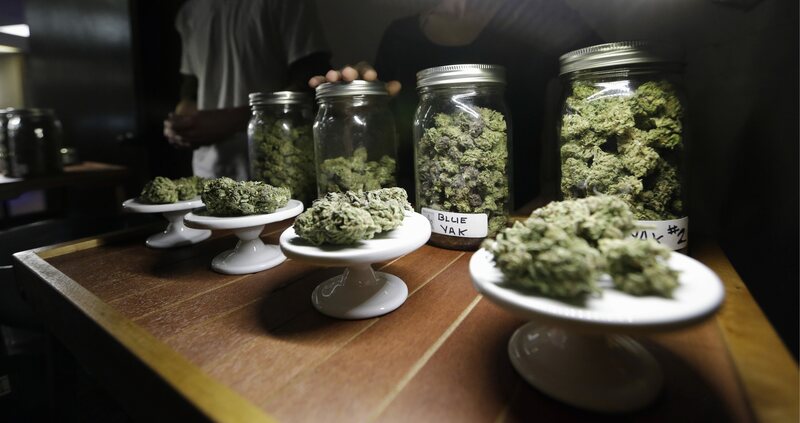 Contrary to the belief of the general public, marijuana is not a gateway drug. The idea that cannabis causes addiction and that it is a gateway drug has been the main argument of many anti-cannabis parties. But those arguments are invalid due to overwhelming evidence that shows the non-existence of physical addiction of cannabis. Saying that marijuana is a gateway drug is same as saying that alcohol is gateway drug as well. 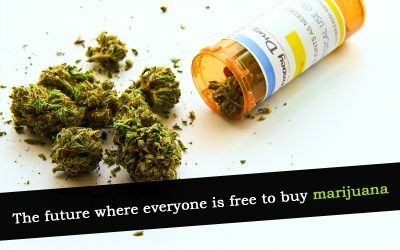 Those that use marijuana have a choice whether to use other drugs, and that is same as everyone else. 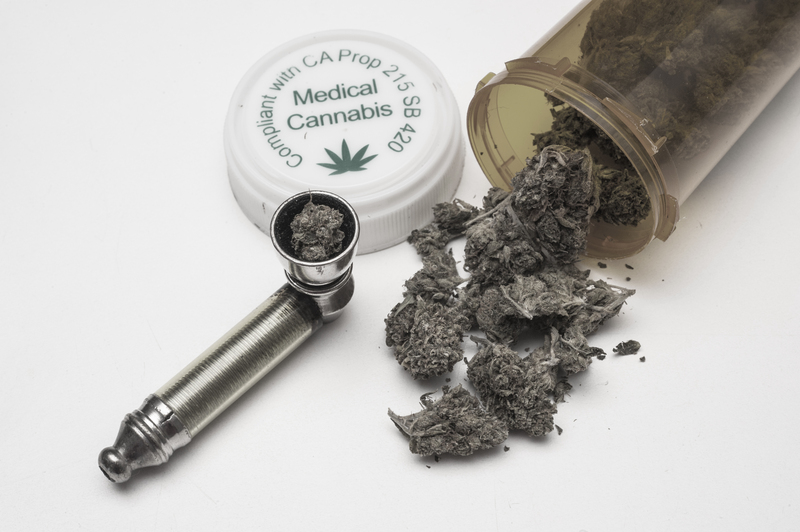 Smoking pot isn’t going to create a craving for other drugs. 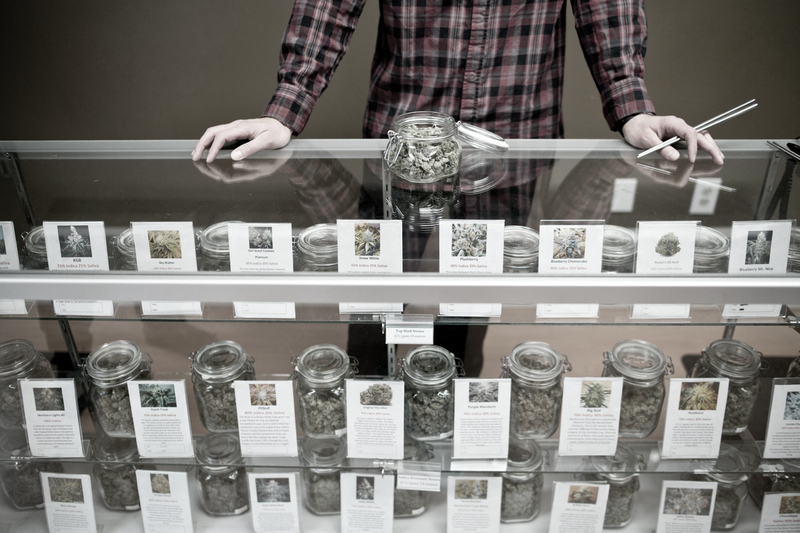 Marijuana has many strains and the effects vary between them. The main difference between effects it produces is in duration and the intensity. 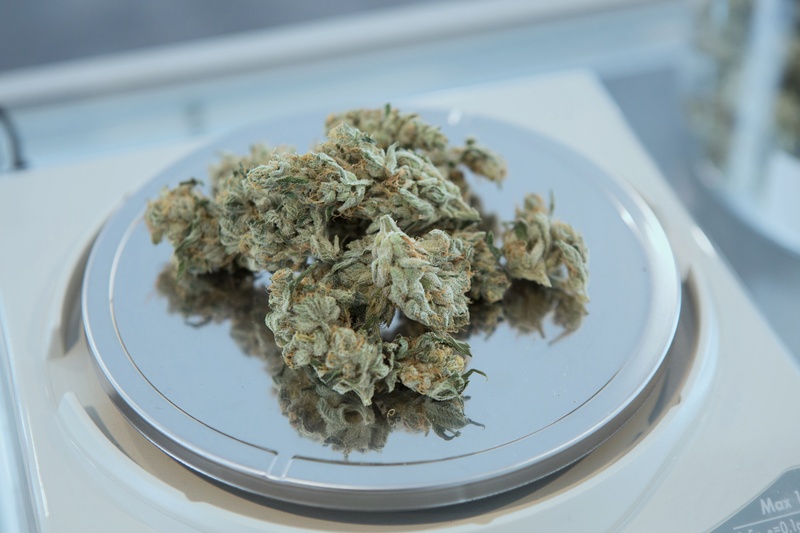 Some strains cause more physical effects, while others have high psychological effects. 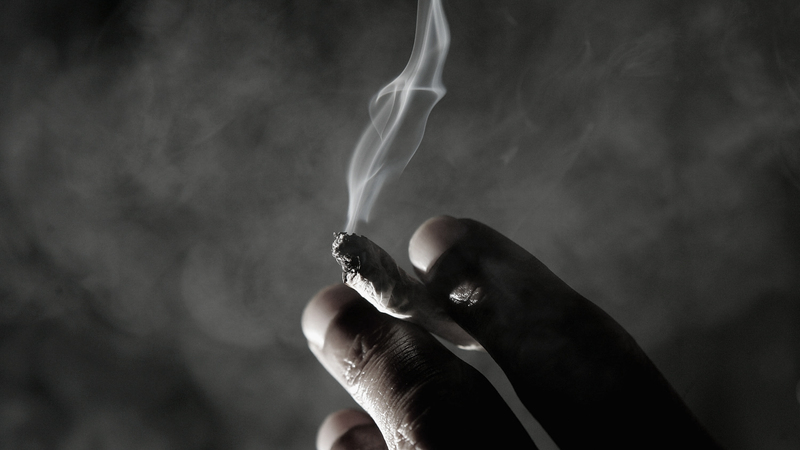 Physical effects of marijuana come in the form of bloodshot eyes, dry mouth and “munchies” (increase in appetite). Cannabis affects the mind in several different ways including giddiness, lowered inhibitions, and drowsiness. Those that use too much may also experience paranoia and anxiety. 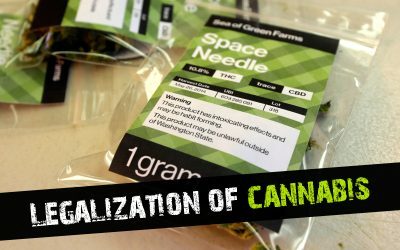 The general opinion on marijuana and its legalization varies, but the scales are slowly shifting towards the acceptance of this plant. 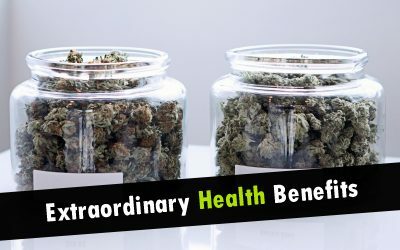 The reasons for this change are different; some recognized its health benefits, while others saw what it did to the economy of countries and states that legalized it. Some support the legalization of cannabis due to the effects it causes. Keeping the marijuana illegal is hurting our country through the lack of profit. Spending money on arresting people who do smoke pot and paying for their stay in prison is another reason why should all countries legalize cannabis.